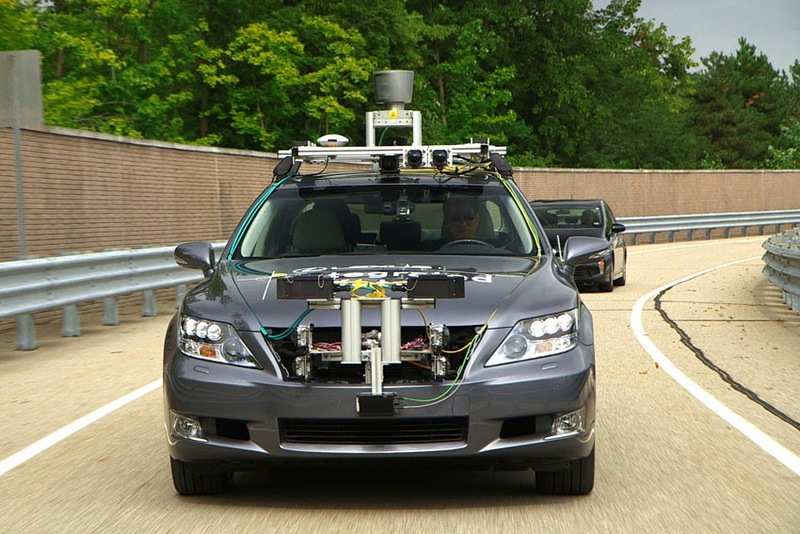 Toyota Motor Corporation announces that it has developed a next-generation advanced driving support system, Automated Highway Driving Assist (AHDA), which uses automated driving technologies to support safer highway driving. driving technologies to support safer driving and reduce driver workload - cooperative-adaptive cruise control, which wirelessly communicates with preceding vehicles to maintain a safe distance; and lane trace control, which aids steering to keep the vehicle on an optimal driving line within the lane. Toyota recognises the importance of the driver being in ultimate control of a vehicle and is therefore aiming to introduce AHDA and other advanced driving support systems wherethe driver maintains control and the fun-to-drive aspect of controlling a vehicle is not compromised. Toyota plans to market the newly developed AHDA in the mid-2010s and other driving support systems as soon as possible to provide safe and secure means of transportation. Ahead of trials on the Shuto Expressway near the Tokyo metropolitan area starting October 15, Toyota will exhibit AHDA at the 20th Intelligent Transport Systems World Congress Tokyo 2013, an international conference for intelligent transport systems (ITS), to be held from October 14-18.